Showing results by narrator "Daniel Pivin"
In the winter of 1945, in Upper Egypt, an Arab peasant discovered a large vessel. Inside were scrolls containing a hitherto unseen book. One of these books was the Gospel of Thomas. Here before you is the translation of that book. 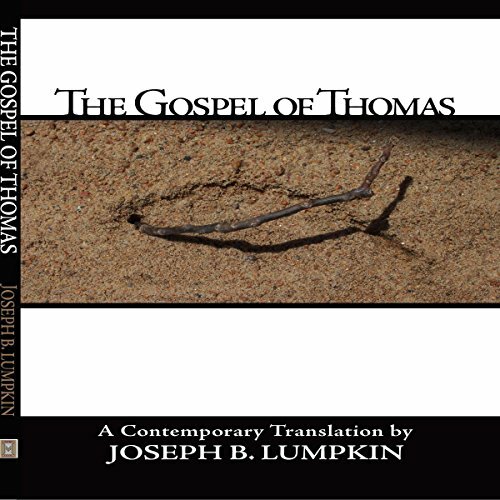 This is the contemporary translation of the Gnostic Gospel of Thomas with Greek and Coptic verses. 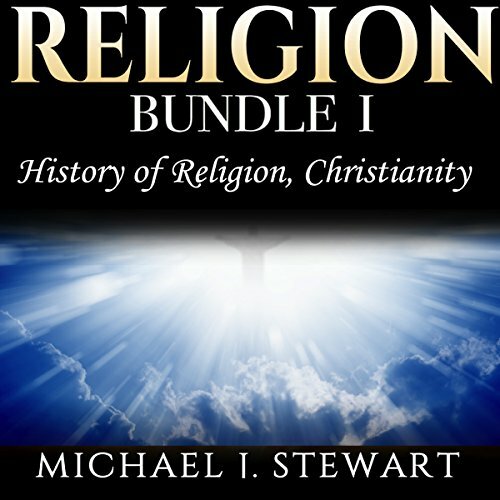 Included are Bible parallels and commentary placed within the flow of the text to explain and expand these amazing verses. It is the solitary purpose of this work to place back on this beautiful text flesh and blood so readers of today may feel and see and touch and know the wisdom and peace expressed so very long ago. The world of the twenty-first century is not the same as China in 300 BCE, but there remain common threads connecting mankind throughout the ages. 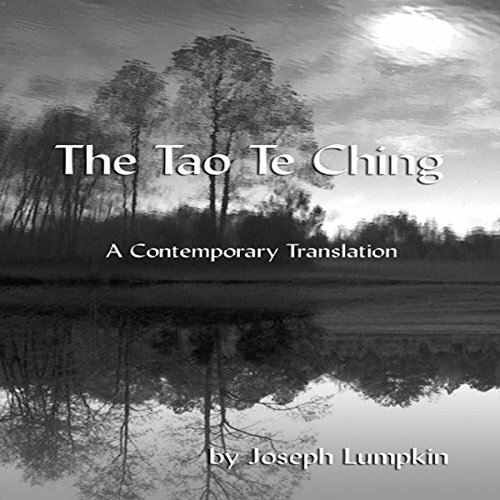 In these threads we find a way to fully express and connect the depth of the Tao Te Ching to a modern age without compromising its ancient meaning. 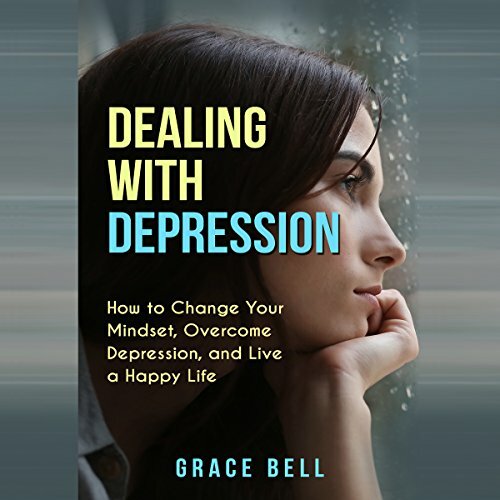 Our society has come a long way in discussing, debating, and dealing with depression, and yet there are still countless misunderstandings that stand in the way of overcoming depression in our lives. Whether you are staring at depression within or trying to assist those around you, the place to begin is with a clear view of just what depression is. The Storm is about a teen struggling with life in a violent and frustrating world. He is trying to do what he can, but he's angry about the hand life has dealt him. Then, out of the blue, his estranged and mysterious Granddaddy stops by to see him. 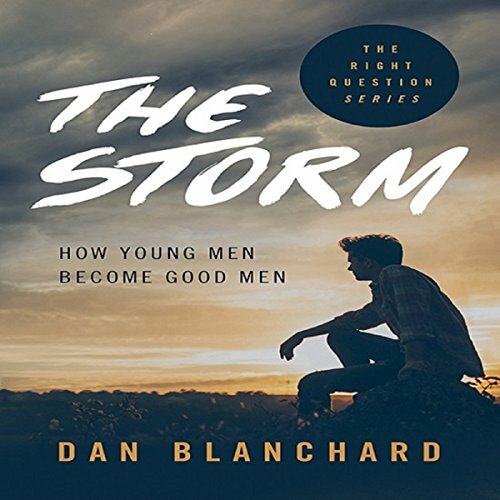 They go for a walk in the park, and for one stormy and magical afternoon, Granddaddy talks about being a former WWII fighter pilot, about his past, his famous friends, and about how he escaped a meaningless life. 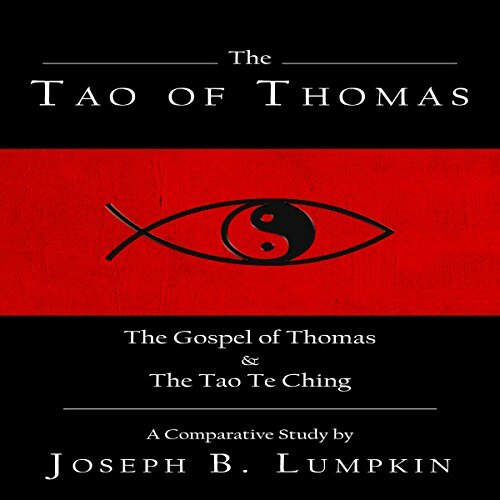 It is because of the Eastern tone of Thomas, the Gnostic theology embedded in Thomas, and the possible pre-Christian influence of the text that makes it so compatible with the philosophy of the Tao Te Ching, so as to make one a fascinating supplement to the other. Both advance inner and intuitive knowledge above all. Both allude to the way to acquire this knowledge through an unwavering search within oneself. 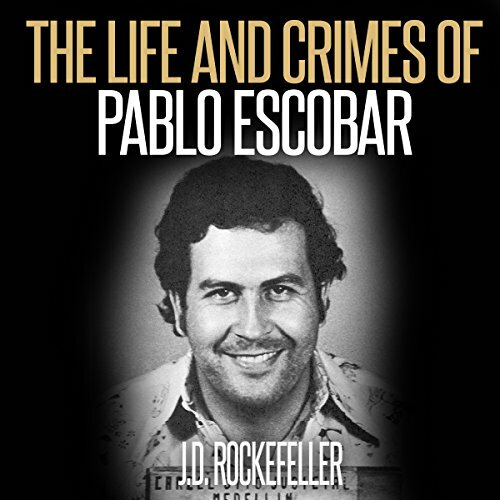 As leader of one of the world's most notorious and powerful drug organizations, Pablo Escobar made billions of dollars in the drug trade and murdered thousands of people. He had his own fleet of airplanes, multiple mansions, and even a private zoo, not to mention his own army of criminals. How did Escobar become one of the most powerful Colombian drug lords? Let's find out by exploring his life of crime in this book. 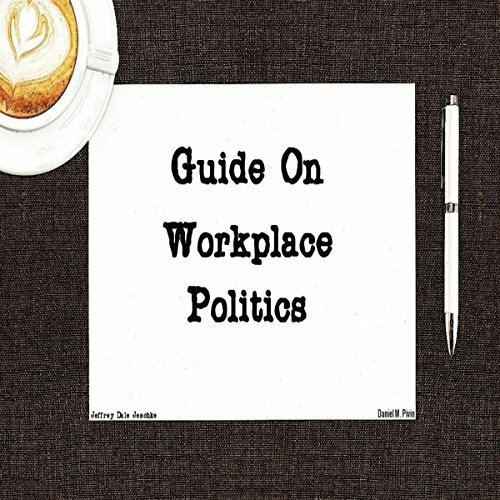 This is a brief guide on surviving virtually any workplace politics you may experience. It has some practical advice, along with a little bit of street smarts that you can implement in the professional world as well as other situations. 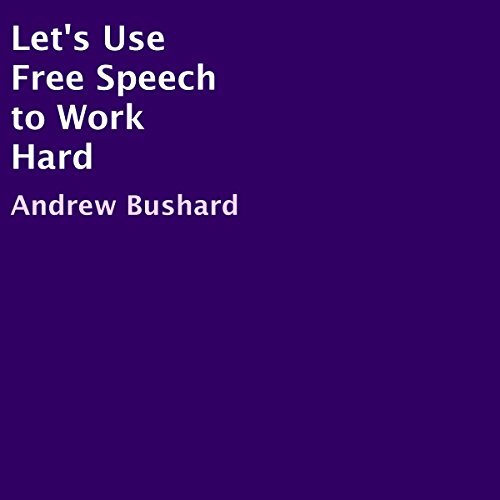 Most everyone values hard work, but what does hard work mean and how do we know if we are working hard? 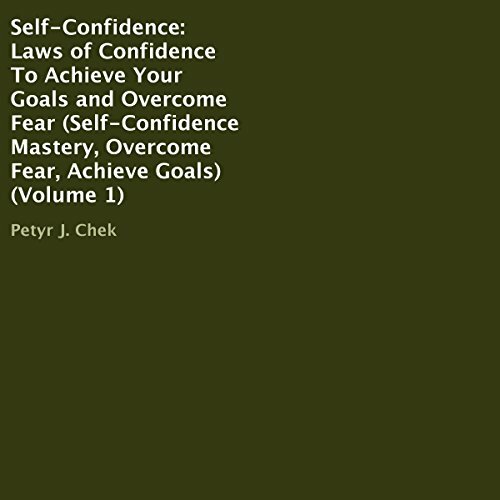 This short book offers various criteria for determining whether we are working hard or not.